No bones about it! 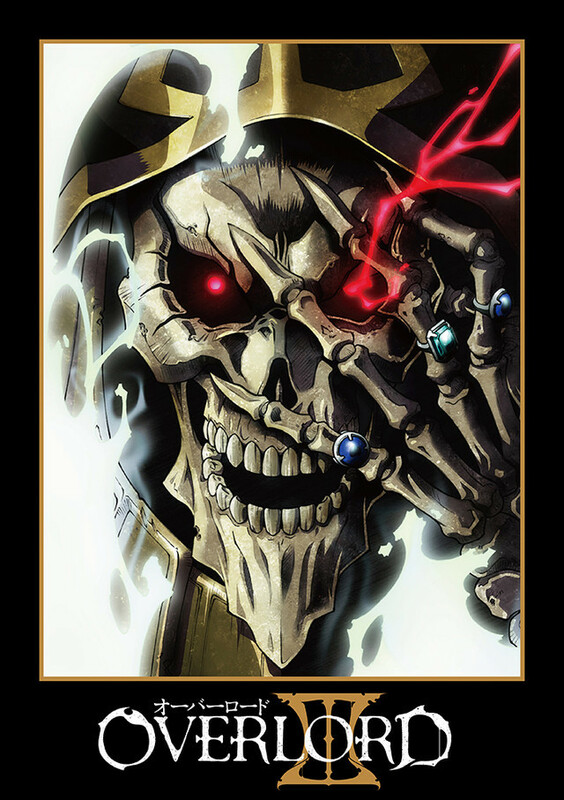 Overlord returns for Season Three!! Just can’t keep a good lich down, can we? Good thing too. Because Momonga and the remaining guild members of Yggdrasil are coming back as they continue their quest to find out what happened to the Dive Massive Multiplayer Online Role Playing Game (DMMORPG) and find a way out of the virtual world. Season Three of the anime based on the fantasy light novel by Kugane Maruyama is set to begin airing July 2018 on Japanese TV. The cast and crew from the two previous seasons will return for this season.